Includes these classic blues tunes: Ain't Nobody's Business • Careless Love • Frankie and Johnny • John Henry • The Midnight Special • Nobody Knows You When You're Down and Out • See See Rider • St. James Infirmary Blues • St. Louis Blues • and more. 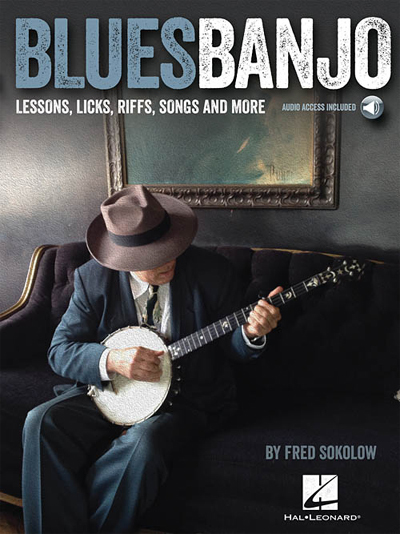 Also includes chord grids, standard notation and tablature, audio tracks for all the songs, licks and exercises in the book, with banjo and vocals. The price of this book includes access to audio tracks online for download or streaming using the unique code inside the book!